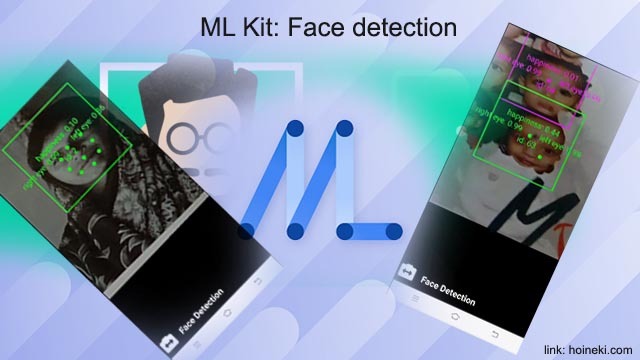 ML Kit face detection API can be used to detect faces in an image and identify key facial features. Recognize and locate facial features like eyes, ears, cheeks, nose, and mouth of every face detected. Recognize facial expressions like to determine whether a person is smiling or has their eyes closed. Track faces across video frames like to get an identifier for each individual's face that is detected. 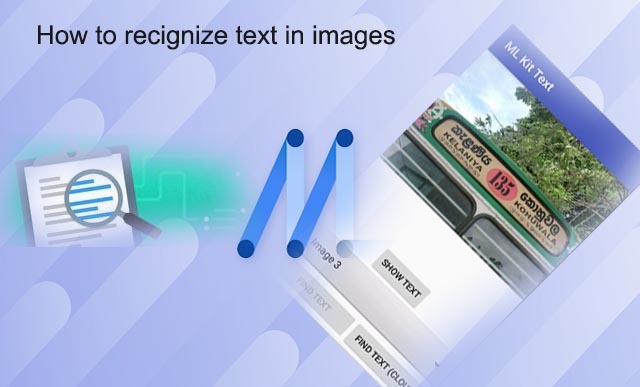 This identifier is consistent across invocations, so you can, for example, perform image manipulation on a particular person in a video stream. 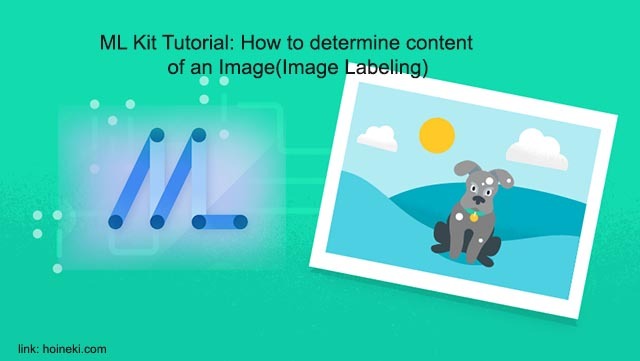 In this lesson, we are going to learn how to use this ML Kit API to detect faces and identify facial features. This tutorial does not require you prior knowledge or experience in Machine Learning. But you should be well familiar with Android Studio and its directory structures. If not, then you may refer Android Studio Project Overview. 3. In the values folder, define the resource files as styles.xml, strings.xml, dimens.xml and colors.xml. 4. In the menu folder, place camera_button_menu.xml file. 5. Select the drawble folder, rightclick and go to New->Vector Asset, click on Clip Art and search for switch camera resource, select the file, change the color to white and name it as ic_switch_camera_white_48dp.xml and click finish. Generate a green version of the file as ic_switch_camera_green_48dp.xml. 6.In the the main java package, put GraphicOverlay.java for rendering custom graphics on top of the camera preview, CameraSourcePreview.java for previewing the camera image in the screen and CameraSource.java which defines methods for managing the camera and allowing UI updates on top of it. 7. In the layout folder, define toggle_style.xml and activity_main.xml. Whether or not to attempt to identify facial "landmarks": eyes, ears, nose, cheeks, mouth. These tasks are defined in FaceDetectionProcessor.java. You can include this file directly in the main java package for quick setup. 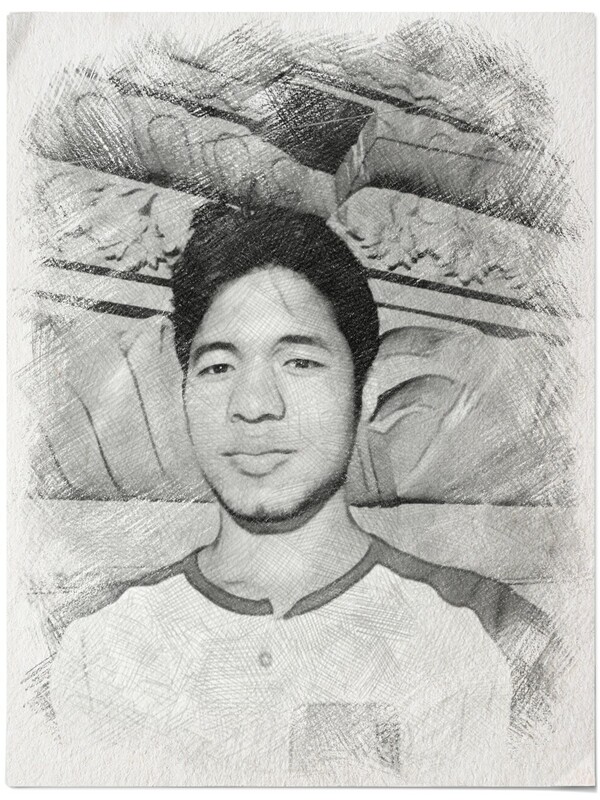 These tasks are defined in FaceGraphic.java. Include this file in the main java package for quick setup. 10. Now run the project. You should see that the app is now completed exactly as shown in the video above. And thats it! 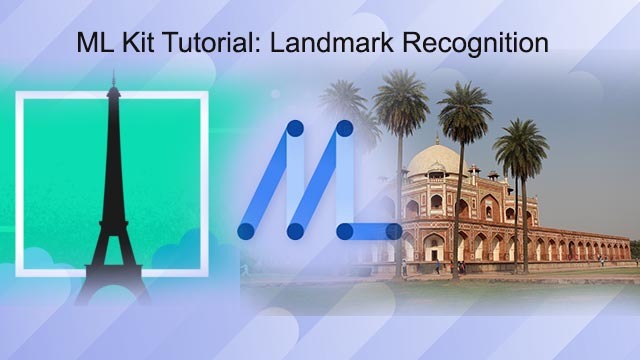 You have just learnt how to use the ML Kit face detection API to detect faces and identify key facial features. 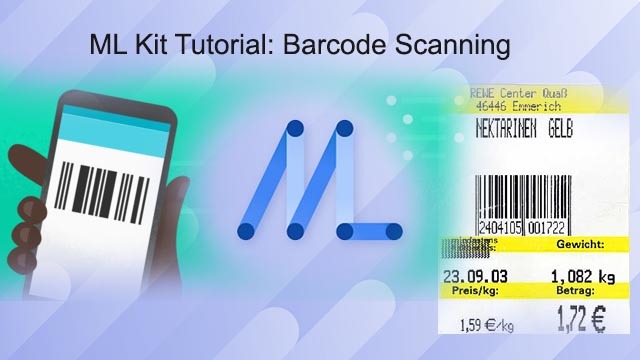 This is the second tutorial of the ML Kit tutorial series. If you have any issue while running the project or setting it up, just leave a comment below.